Posted in: 1 Pageant Pages, 2 Shout-out-Looks. Tagged: Misters 2015 The Pageant, One Esplanade. The Press Presentation of Misters 2015 The Pageant was held in a very celebratory fashion at One Esplanade yesterday late afternoon till early evening. 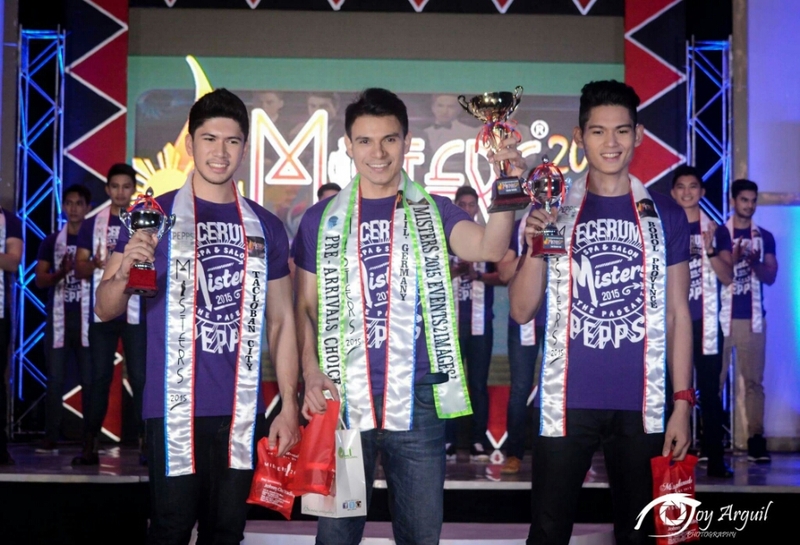 The Twenty-nine (29) Official Candidates (with Mister Mati City, Davao Oriental missing his flight back to Manila) were all in their best elements as they strutted the runway in swimwear and casual attires. And you can’t help but notice the eagerness of the members of the press in seeing each one of them. 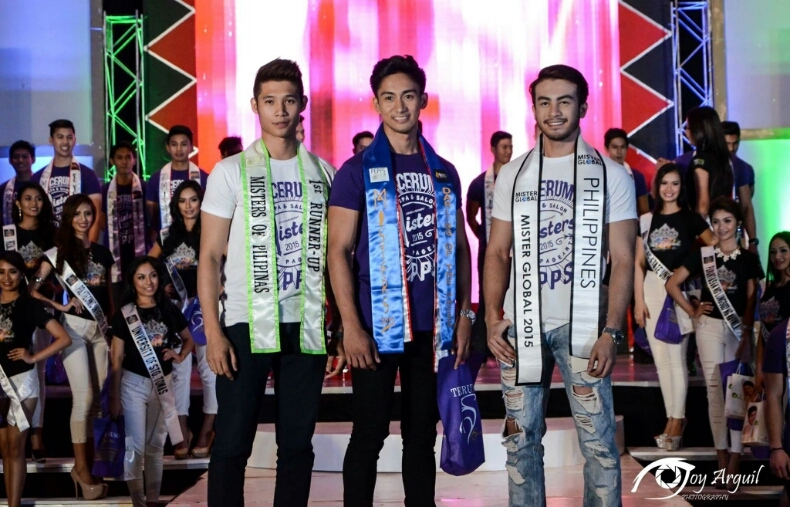 The Pre-Arrival Favorite Award was handed out, with Mister FilComm Germany Siegfried Bauer topping the votes, followed by Rick Palencia of Tacloban and AR dela Serna of Bohol. But it was Nicholo Zacarias of Lipa City who was voted Darling of the Press. The Press Presentation was actually preceded by the preview of the Miss Esplanade Philippines 2015 candidates. And the audience got a double treat in the process. By the way, I made a casual poll of the press members. 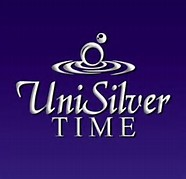 And their running favorites are Reniel Villareal, Rick Palencia, Don Mcgyver Cochico, Rob Mcnamara, J.E. Adajar, Nicholo Zacharias and AR dela Serna. Kahit papaano nag inprove naman si Judah..
Sayang si Marcel… parang walang interes manalo.. This batch is truly amazing! After reading their backgrounds , I just had the thought that at least half of the candidates deserved to win! So far, JM Dela Cruz of Ilocos Norte will remained my bet. Good luck young man! Wish you all the best!